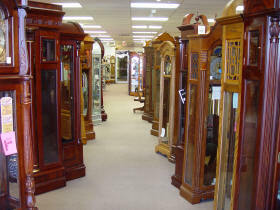 There are 20 Gandfather clock manufacturers that we can provide Research Information on. 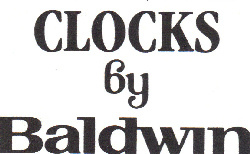 They are the following, and it first says when they were in business and then, it says what years we have information about particular clock. 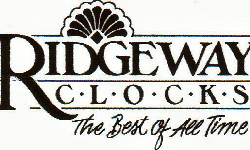 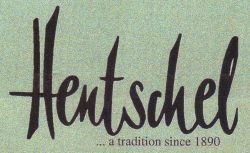 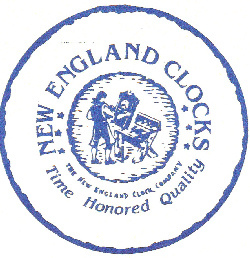 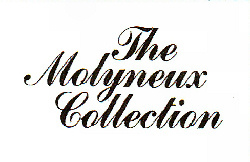 If you see this Logo on your clocks, please view list above for dates we can research.